Installation and coding will be carried out at our head office only. 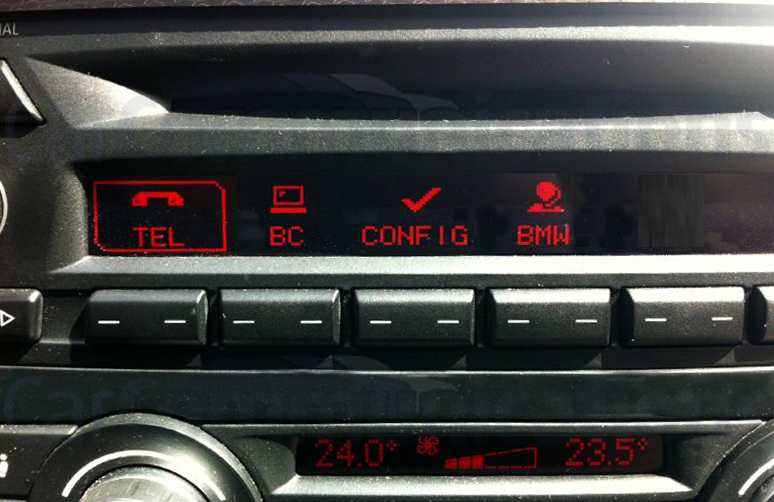 If you select this option we will also integrate Bluetooth Telephone using genuine BMW parts. Genuine BMW USB / iPod Integration For BMW 1 /3 Series with Professional Radio 2 (RAD2) - Head Office Installation Only! Genuine OEM BMW USB-iPod and Bluetooth handsfree telephone integration into Professional Radio 2 (usually model year 2009 onwards). 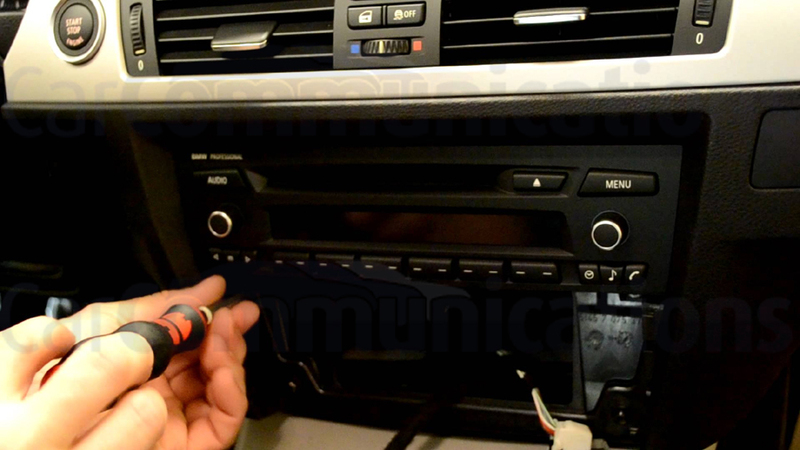 Car Communications will utilise genuine BMW parts to retrofit iPod/ USB connectivity also the option to integrate Bluetooth telephone. The iPod/ USB connectivity will display playlist, artist and album information on the BMW Professional radio just as if the vehicle came from the factory with this option.The optional Bluetooth telephone will display all user information such as phonebook, call register, voice commands activated from the radio and steering wheel controls with text display just as if it was installed at the factory. Play iPod (30pin) / USB music through a wired connection.Playlist, artist, album, song information on the Professional radio display. Navigate via factory steering wheel and radio controls. Genuine BMW parts.OEM installation and coding. All the iPod/USB features as above. Utilise existing steering wheel controls and BMW Professional radio controls to accept/ reject/ make calls. Seamless installation just like at the dealership. Installation of USB/ iPod connection to vehicle.iPod/ iPhone (30 pin) cable.All necessary programming. In addition, all necessary BMW OEM parts installed/ configured to original factory location to enable Bluetooth Telephone. Bluetooth Telephone is optional extra, please select option above. Onsite installation at our Blackburn head office only. Please allow for a lead time of 4 working days minimum when inputting dates for installation at the checkout.